What Kind of Noise Does a Zebra Make? People often think that zebras do not make any noise. When we see them at the zoo, they appear to be very quiet animals. 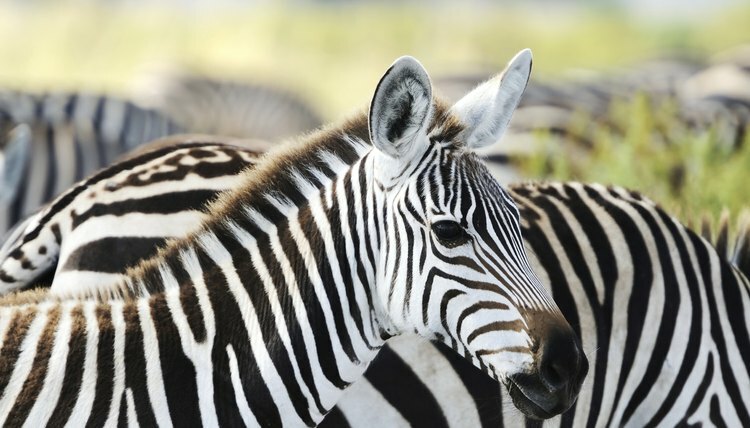 However, zebras do communicate with sound. They make many of the same noises as horses do, as well as their own distinct noise. Zebras make a loud, distinct, high-pitched barking sound, similar to that of a small dog, when communicating with each other. In the wild, this is their way of getting each other's attention or acknowledging each other when they meet. Like horses and donkeys, many kinds of zebras make a braying sound, or a whinny. 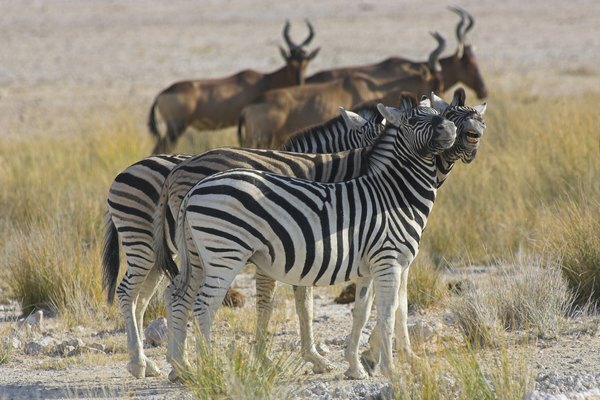 Each zebra's bray may have a different tone; some are high-pitched, others are low, and some are soft and others are very loud. This is commonly how zebras call to their mates in the wild and is also used to express anger or impatience. 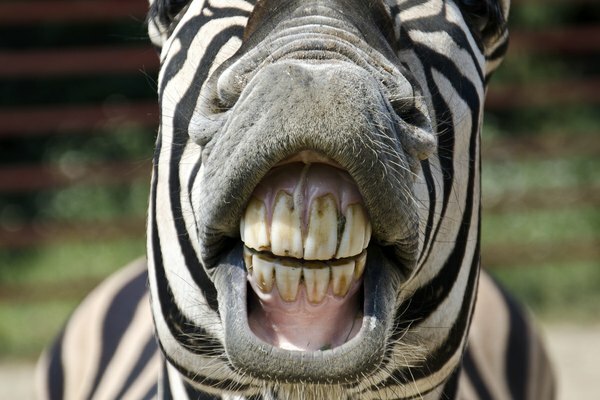 Also like horses and donkeys, zebras are known to make snorting noises by blowing out through their nose and lips. 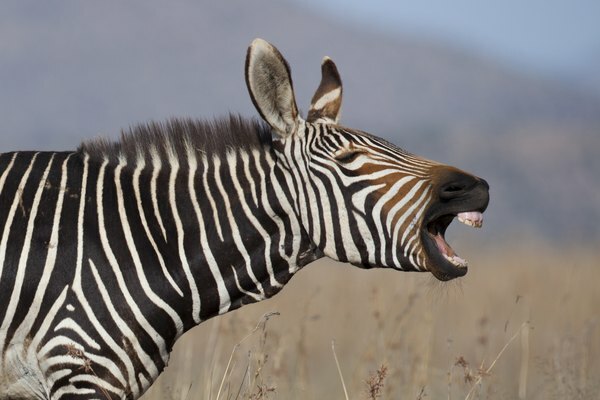 This sound, which is usually quite loud, can be friendly and used as a greeting when used in a calm manner, or it can be a warning to others that they are not welcome when a zebra is tense and aggressive. A snort can also signal curiosity, disinterest or danger.